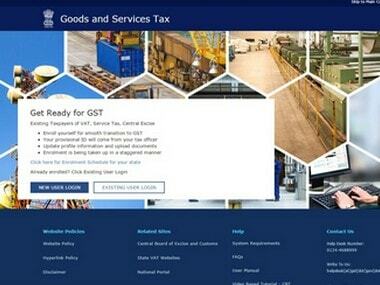 The Mumbai division of the Central Board of Excise and Customs (CBEC) had received complaints from certain taxpayers that the GST portal is mixing up their data with others. Generating invoices for dealings above Rs 200 and keeping invoice records in serial number even if maintained manually, are pre-requisites for claiming input tax credit under the GST regime. As per the GST law, a return of all sales or trade made in a month have to be filed online by the 10th of the following month. 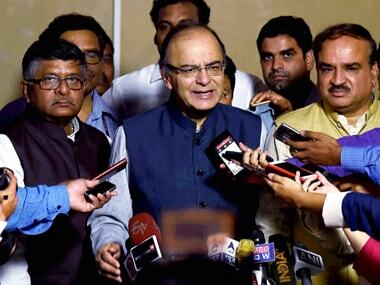 Also, existing excise, service tax and VAT assessees will get another chance to migrate to the GSTN portal as registration for them too opens on Sunday next and will remain open for three months. 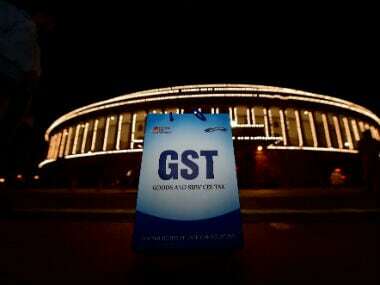 With the second round of GST enrolment set to close on Thursday, GST Network (GSTN) company, providing IT backbone for GST system, said it will re-open enrolment on June 25. A new and simpler portal for the incoming Goods and Services Tax regime went live today that will enable easy filing of returns and tax payments through credit/debit cards and other modes.